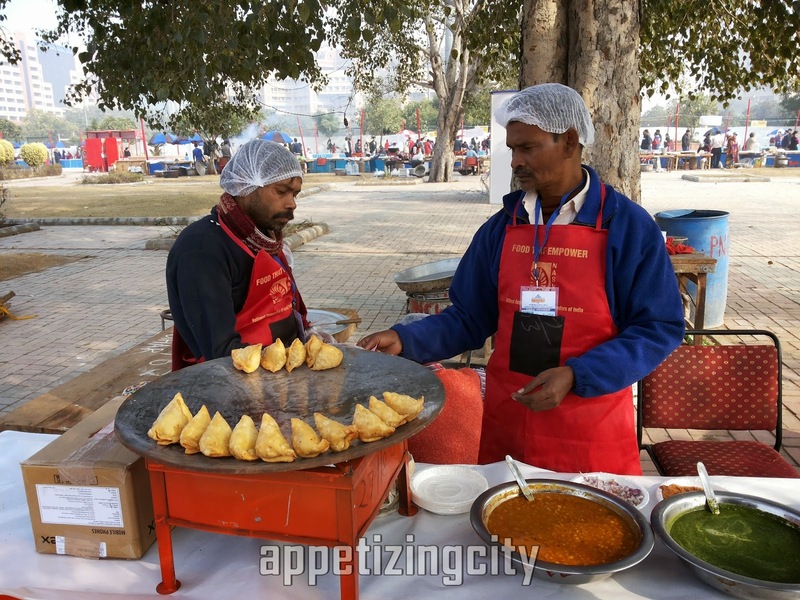 Speaking on the occasion, Coordinator of NASVI Mr. Arbind Singh said, The main objective of organizing this food festival every year is that we want to empower the street vendors as a service provider to the society. Thanking the Celebrity Chef, he said that we are grateful to Sanjeev Kapoor for sparing few moments from his busy schedule. 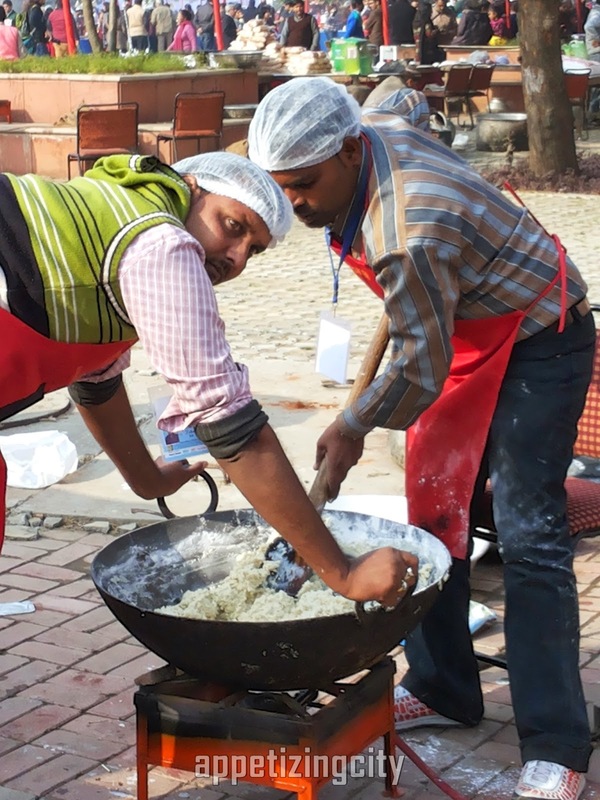 His presence would certainly encourage the street food vendors to achieve excellence. 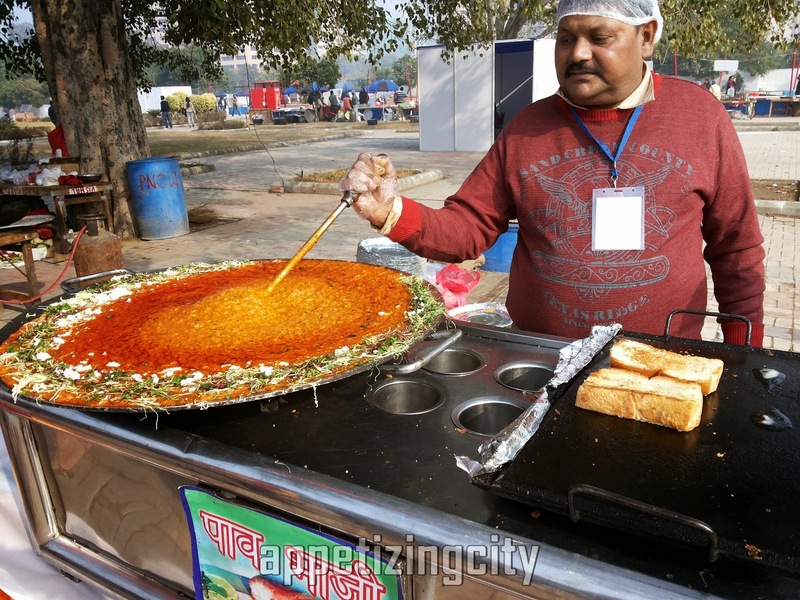 He said that through this festival we are trying to empower the street vendors so that they can get the recognition and respect they really deserve". 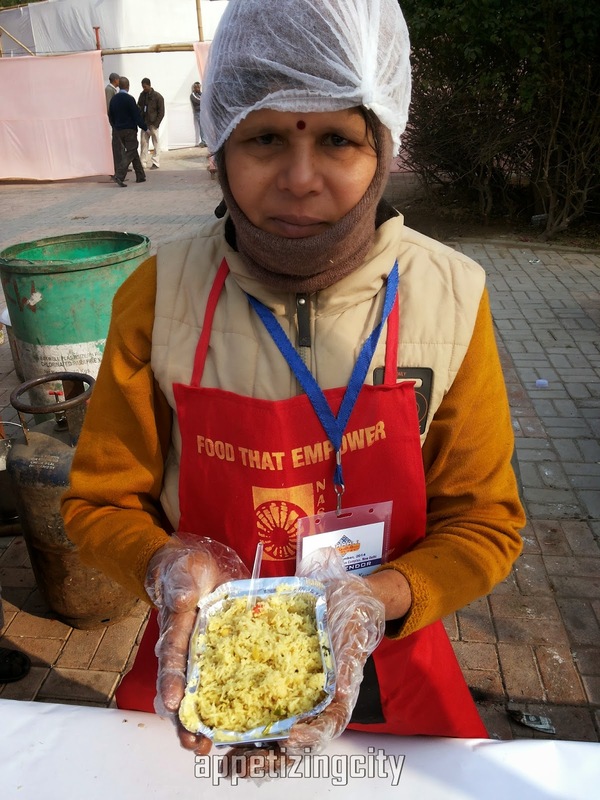 NASVI Program Manager Ms Sangeeta Singh said, "We are overwhelmed by the response of the Delhi crowd. 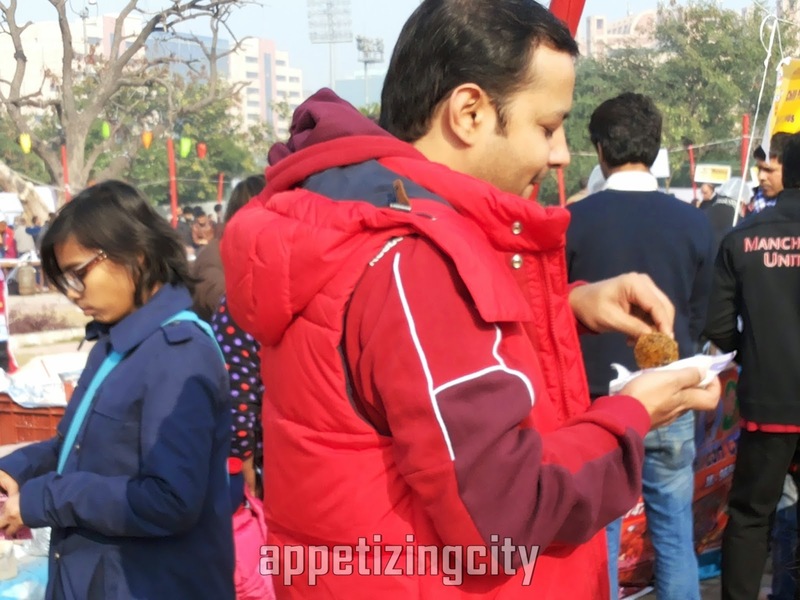 We started on a very small scale but today it has turned out to be a mega event due to the love of the Delhi foodies. After few years we plan to develop it in an International Food Festival. This year we have tried to accommodate many more delicious dishes and hope the crowd will love it. She also requested the crowd to give their feedback and valuable suggestions to make this event really world class". 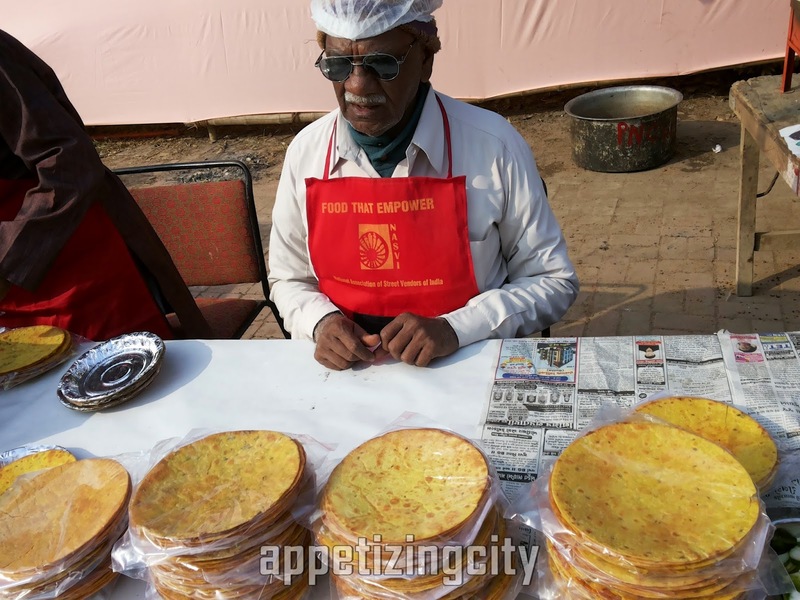 The festival nearly has 1000 road - side chefs from 20 states presenting their signature dishes having old age stamps of culinary tradition and culture. 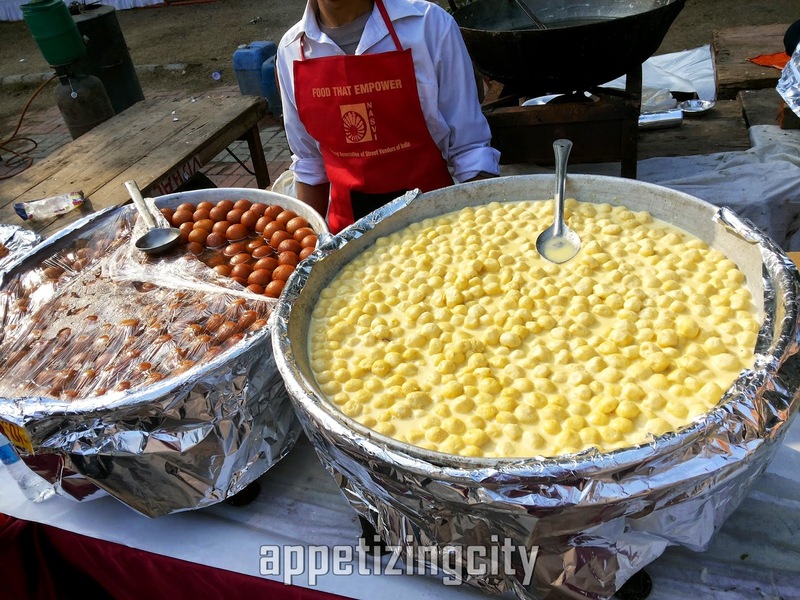 There are more than 200 stalls of street foods. Kerala, Tamil Nadu, Andhra Pradesh, Karnataka, Maharashtra, Gujarat, Rajasthan, Delhi, Punjab, Kashmir, Madhya Pradesh, Uttar Pradesh, Bihar, Jharkhand, West Bengal, Orissa, Assam and Meghalaya are all lined up in the festival. The display of their culinary skills will satisfy your taste buds. 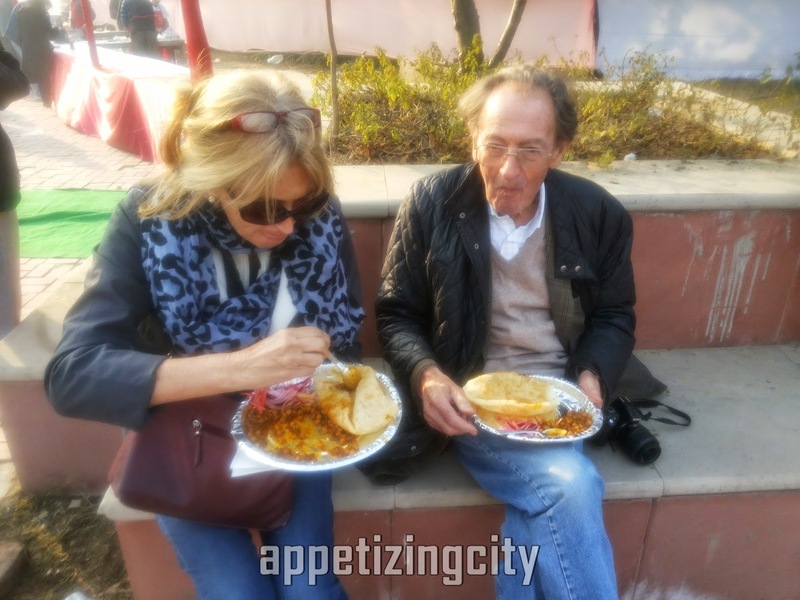 Tamatar Chat, Lal Peda, Makke ki Roti aur Sarson ka Saag, Butter Pulao, Amritsari Naan, Kulcha, Cheese bread and Papad, Pizza - Burger - Sandwich, Chhole Bhature, Kadhai Chawal and Paneer from Punjab. 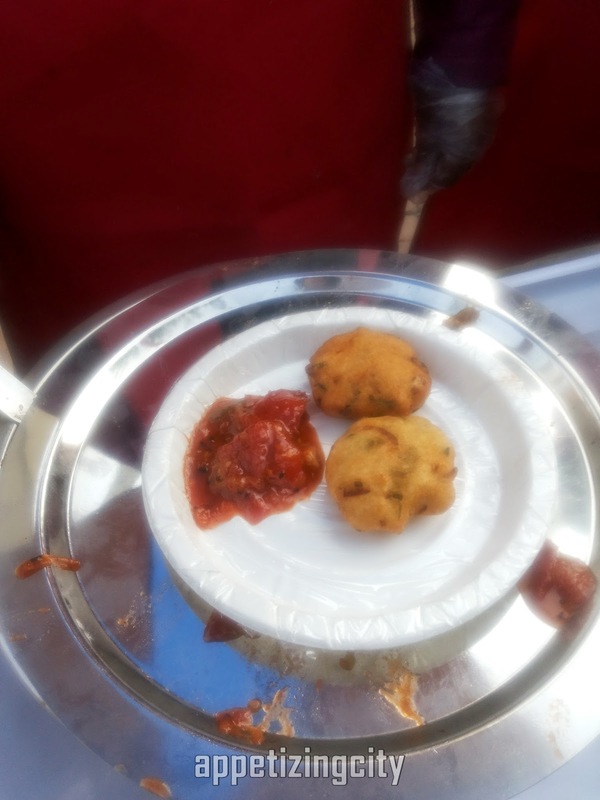 Dal Bati Churma, Mirchi Vada, Mewa ki Kachori and Pyaj ki Kachori from Rajasthan. Dhokla, Khakra, Ganthiya, Thepla and Varieties of Laddo from Gujarat. Pani Patasha, Bhutte ka Khees, Khoya ki Jalebi, Sabudana ki Khichri, Aloo Bonda from Madhya Pradesh. 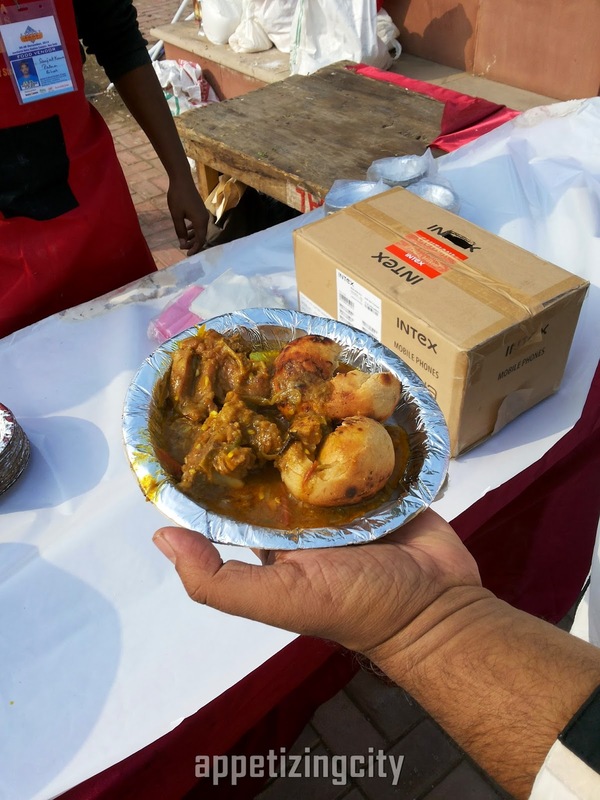 Butter Chicken and Rumali Roti, Tawa Seek Kabab, Malai Chaap, Soya been Chaap, Tawa Roti and Korma, Palak Pulao, Varietes of Paratha, Naan and Spring Rolls, Fish Pakora, Chhole Bhature, Bhel puri, Batata puri, Gol gappe, Moong Daal Chilla, Dahi Papri, Dahi Bhalla, Pav Bhaji, Panne rka Tikka of Delhi. Korma, Kabab, Paratha and Pyaj Lahsunka Kheer from Uttar Pradesh. Litti Murg Chokha, Garlic Soaked Mutton Rice, Taash Kabab, Chhena Jalebi Maalpua and Makhanaka Kheer from Bihar. 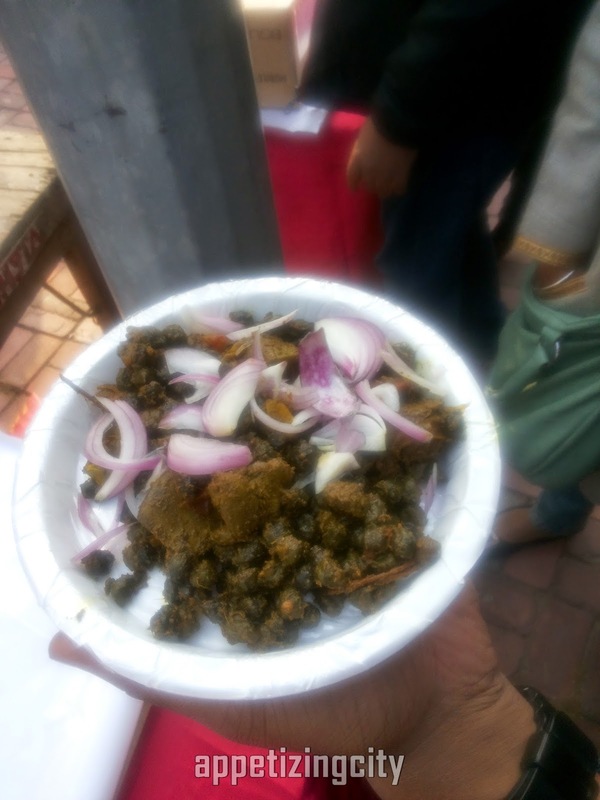 Crab, Kakar Cake, Shorba, Peetha from Orissa. Fish Fry, Fish Finger, Prawn Chop, Mochar Chop, Dahi Maachh, Jhinga Maachh, Rohumach, Payas Sondesh, Rasogoola from West Bengal. Mysore Dosa, Chilli Fish, Tamarind Rice, Mysore Special Bhaji, Crab, Chicken from Karnataka. Mutton Biryani, Chicken Biryani, Double Ka Meetha from Andhra Pradesh. Special Idli, Dosa, Vada, Pongal, Uttapam and varieties of Halwa from Tamil Nadu. and Butter Dosa and Fish Curry from Kerala. 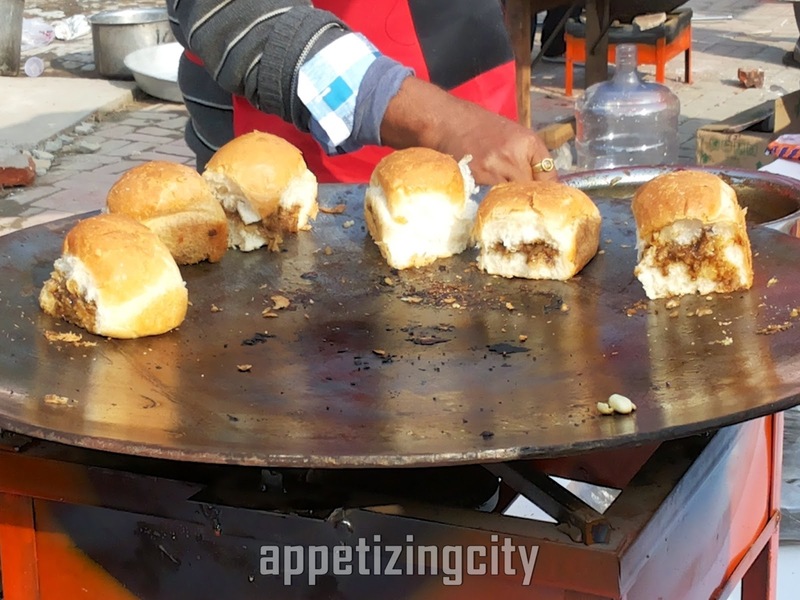 As a child one indulged in Street Food without adult supervision. We all remember those moments after school or during recess. 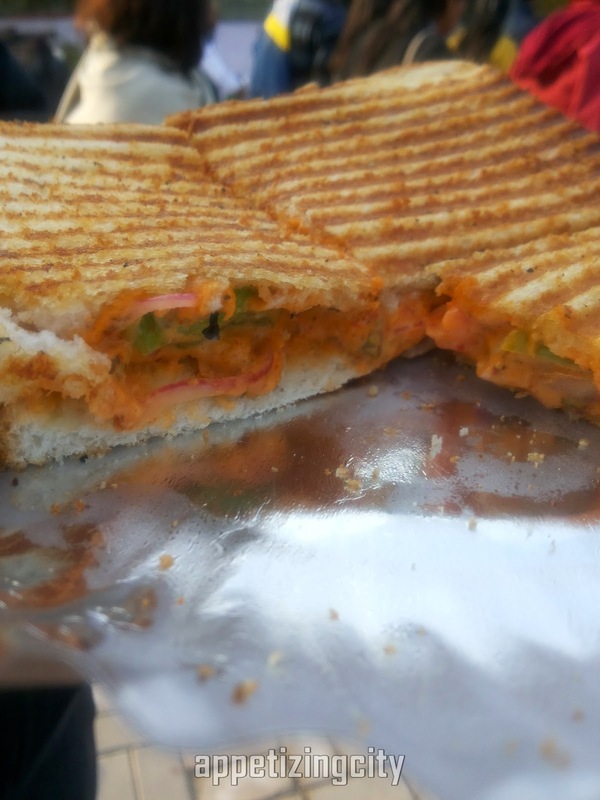 Long chats which included chaat, ice golas and sharbats. Food that lies in the heart of every foodie. 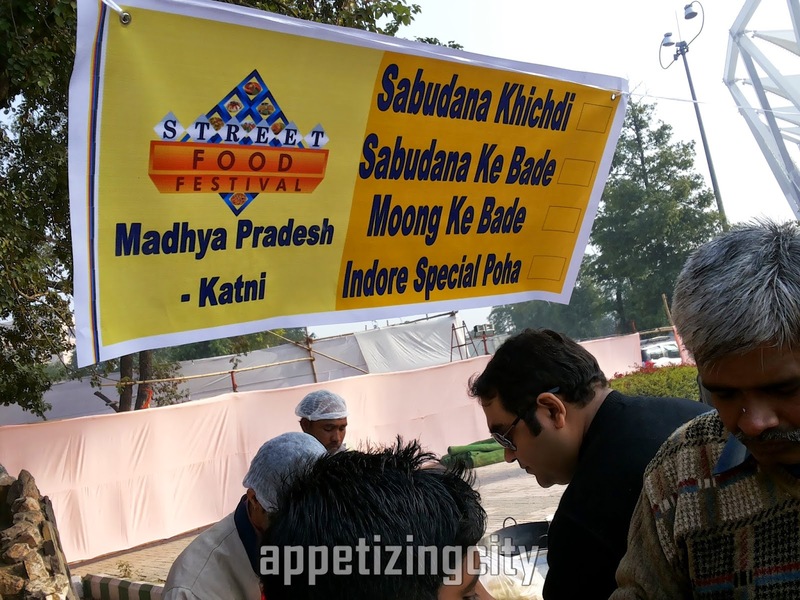 Delicacies from Jabalpur - Madhya Pradesh, Mumbai, Bihar and Jharkhand have really long ques. 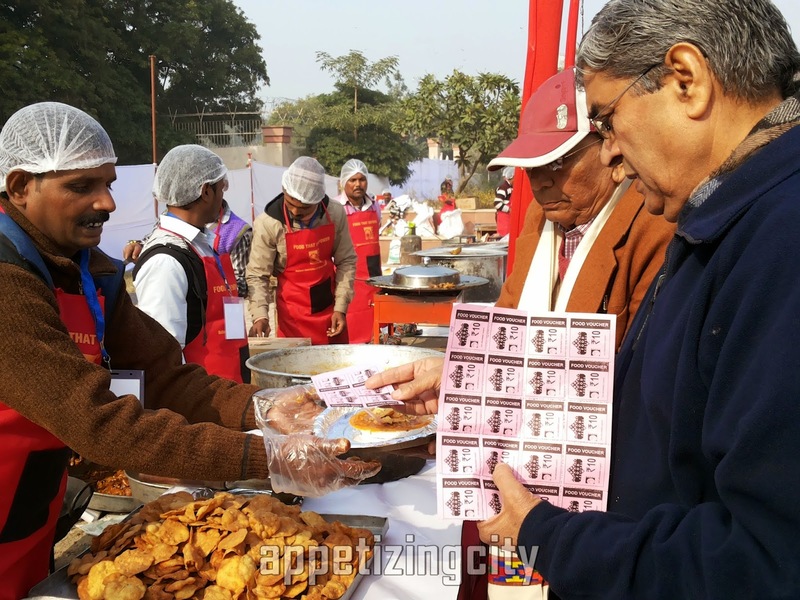 Apart from food, the festival has special attractions like interactive competitive games for children such as make the poster on the spot, extempore speech, sing your own food song and write slogan on promoting street food. A small section of the entry pass if filled with details has a incentive too to enlighten the soul and mind of food lovers. Major highlight - The event has launched an Android application named "Street Saathi". 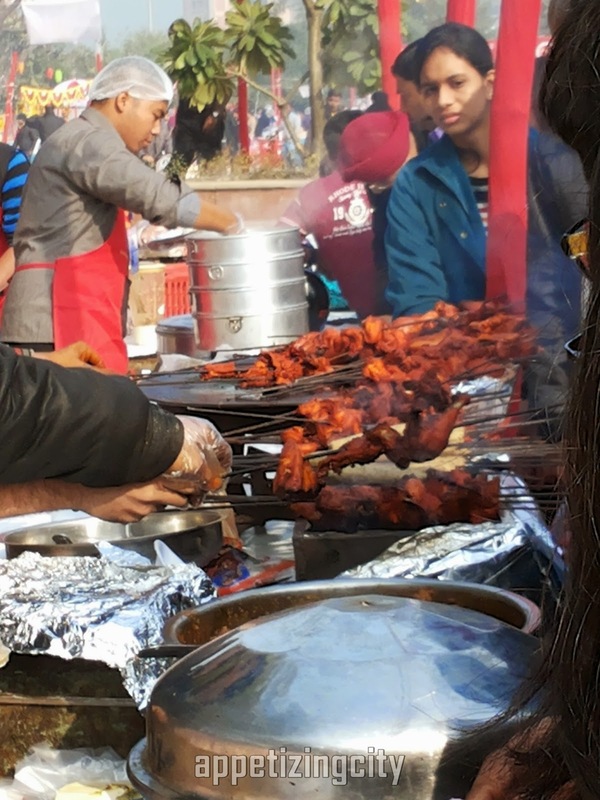 The free application enables users to search nearby street food vendors by proximity, popularity and cuisine type. The festival will end Sunday night i.e 28th December 2014. 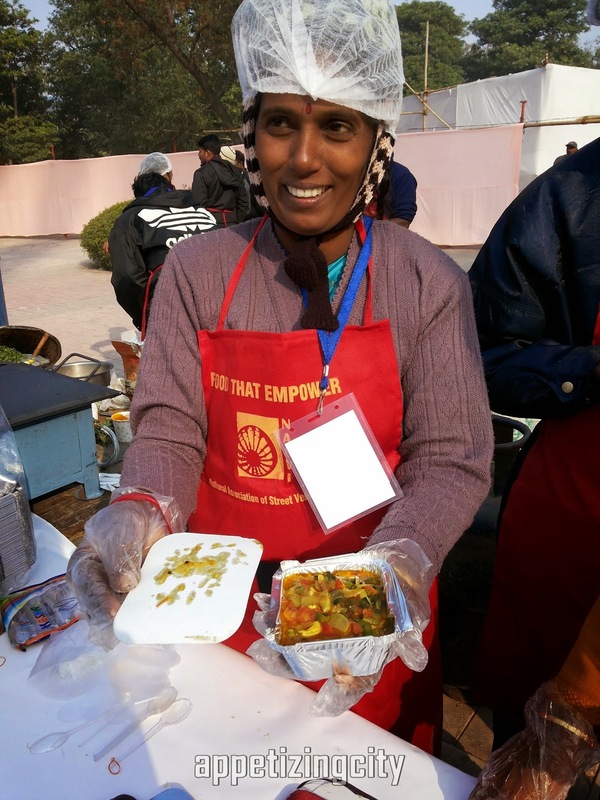 An award ceremony will applaud master street food vendors in categories like hygiene, nutrition, serving, customer relation, innovation and popularity. 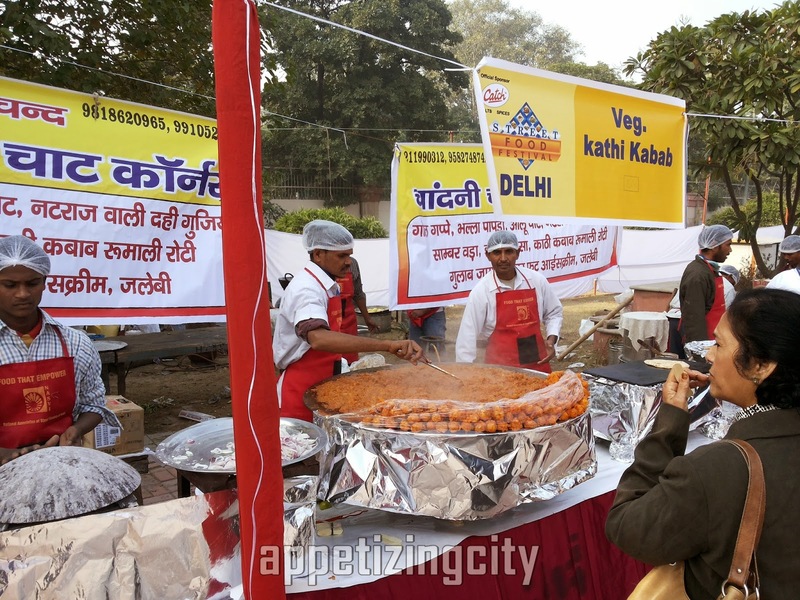 So if you have not been there yet, you are missing the delicacies and the culinary skills presented by 20 states. Food Tickets are provided inside.